Bingham Cup Archives - Joe.My.God. Via Facebook: “We are proud to announce that Nashville will host the 2016 Bingham Cup! Thanks to all of the players and supporters who participated in the vote and to Chicago and Boston for a spirited bid process. With you, brothers!” The 2014 event was held in Sydney. Some of New York City’s Gotham Knights will perform in a drag show on Wednesday as part of their fundraising to send the team to the Bingham Cup in Australia. Details. 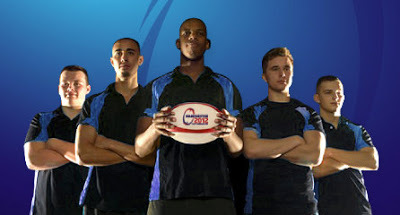 The gay rugby league’s biannual Bingham Cup tournament begins tomorrow in Manchester, England. JMG tipster Greg tells us that about 1200 players from around the world are there, including the 2010 champions, NYC’s Gotham Knights. 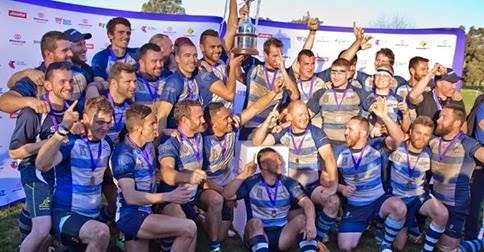 JMG reader Sean Chapin sends us his videos of this year’s Bingham Cup rugby championships, where NYC’s Gotham Knights beat defending champions the Sydney Convicts. In the second clip, Alice Hoglan, the mother of 9/11 hero Mark Bingham, delivers a great speech.